Some unknown town, somewhere in the US. 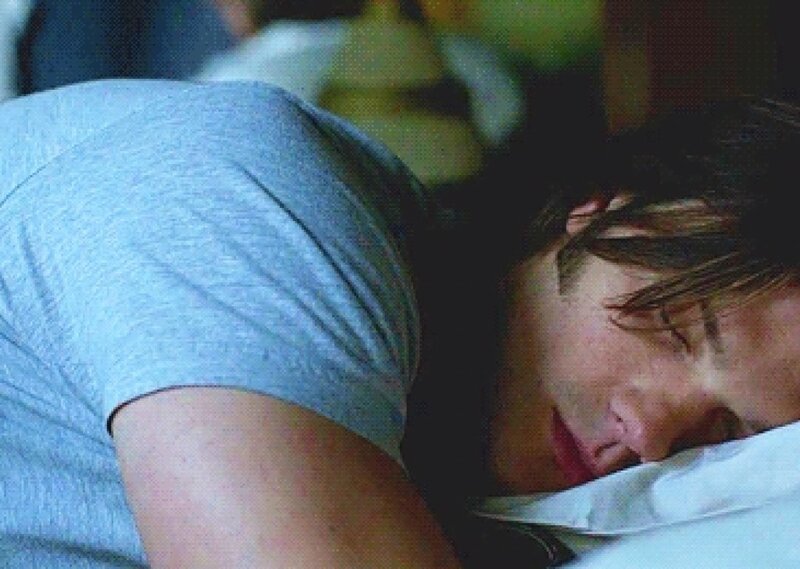 Laying next to Sam and listening to his breathing, the clock ticking, the cars occasionally rushing past your window. Comments for "Sleeping Next to Sam"
License details for "Sleeping Next to Sam"